To provide our guests with even better experience, we are having ongoing guest room renovations. We apologize for any inconvenience this might cause to our guests. It’s the most wonderful time of the year and that statement is especially true if you’re visiting us here in California’s Central Valley this holiday season. Whether you are travelling with young children or are just on a romantic getaway for two, there are festive celebrations to suit all. Keep reading for some of the best events happening in the area below and then book your stay with us here at Best Western PLUS Villa del Lago. Tucked just beneath the gorgeous Diablo Mountains, with modern and spacious accommodations and fantastic amenities including on-site dining and a hot tub, our California hotel is just the ticket for peace and relaxation during this festive season. This annual kick-start to Christmas takes place on Saturday, December 1 in downtown Modesto. Bring the whole family down for the entire day to enjoy breakfast with Santa, the historic Dickens’ Faire, the Modesto Farmers Market, and the Holiday Parade. Then, after the tree lighting, stick around for live musical entertainment! The Downtown Rockin’ Holidays performances will occur every weekend until December 24. If you’re feeling crafty, you won’t want to miss this class. 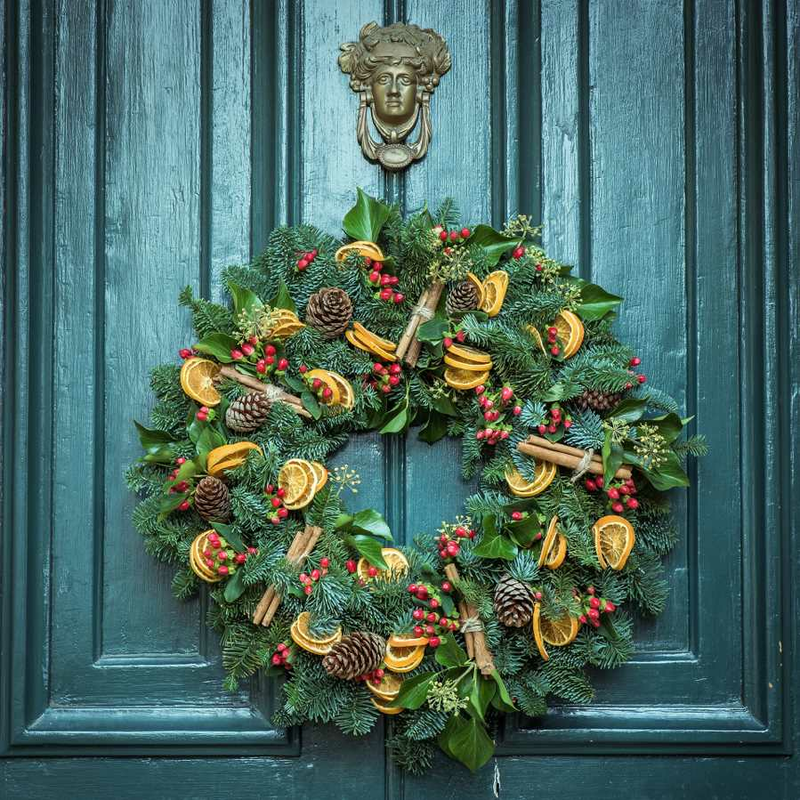 Held at the century-old Grandpa’s Barn (at 7693 Enterprise Road Escalon) on December 5, this two-hour session will have you through creating your very own personalized wreath to take home to your loved ones while sipping on hot apple cider. Take some time to yourself in Central California! World-class shows in small-town California! Gallo Center presents a blast from the past! Get ready for The Apricot Fiesta! Kickstart your resolutions at the Patterson Relay for Life!